Manage client-side data using an elegant, expressive data framework providing consistent APIs and multiple default store types. Stop letting your client-side data roam free. Stores are your data source. Access it through collections, a simple, structured foundation for your UI. The API stays consistent regardless of what type of store you're using. It's all Promises/A, baby. Several store types are included by default: in-memory, RESTful, read-only, cacheable, and trackable. A modular AMD architecture makes dstore components a breeze to use in any application. dstore supports models. Use models based on dmodel or provide your own, and dstore will provide model objects in your query results. We've written several detailed tutorials to help you get started quickly and we're always writing more. dstore is New BSD licensed and is a JS Foundation project. Grab the latest archived dstore release below or head to GitHub to check out the repository.  Dstore is also available via most major package managers.